Welcome to Day 1 of the Fourth Annual 12 Days of Christmas Series! Christmas time is my favorite time of year! 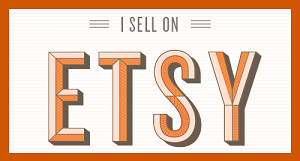 I love the holiday decorations, Christmas music, cool weather, shopping, and of course, holiday crafts! 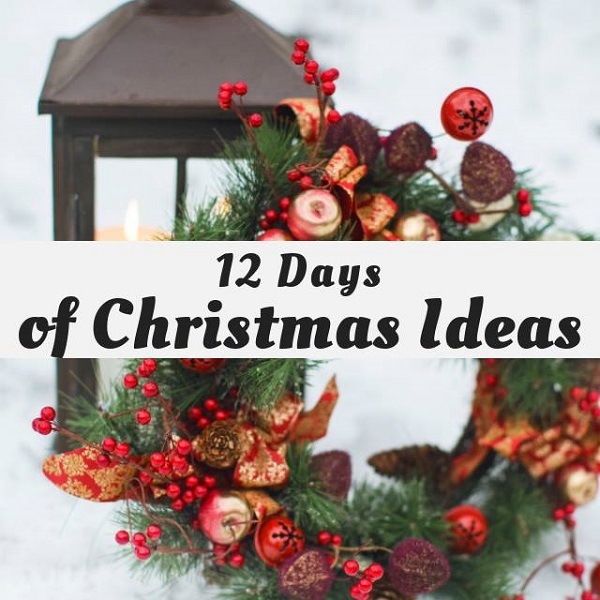 Therefore, this year I've joined the 12 Days of Christmas Blog Hop, and I'm so excited to share my Christmas creations with you! 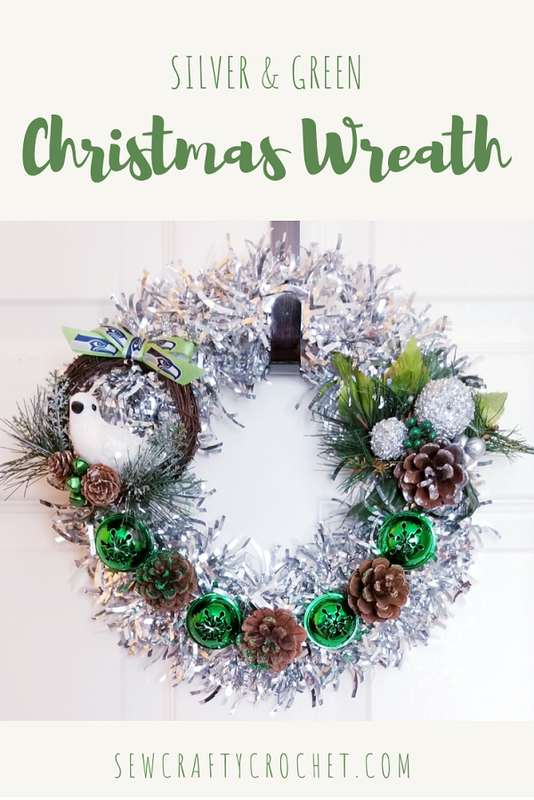 I've teamed up with 50 plus bloggers to bring you oodles of DIY Ideas and Recipes to make your holiday season merrier. There are 12 different posts in the series that are spread out over a four week period with three posts per week. 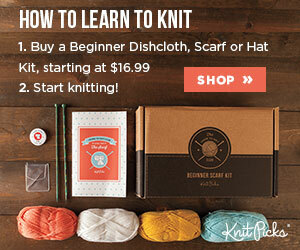 Now is the time to subscribe! 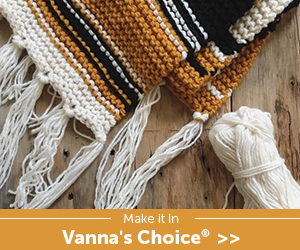 GO HERE for the complete list of Dates and Topics plus a collection of most popular holiday ideas including ornaments, games, recipes and more from all 50 plus talented bloggers! 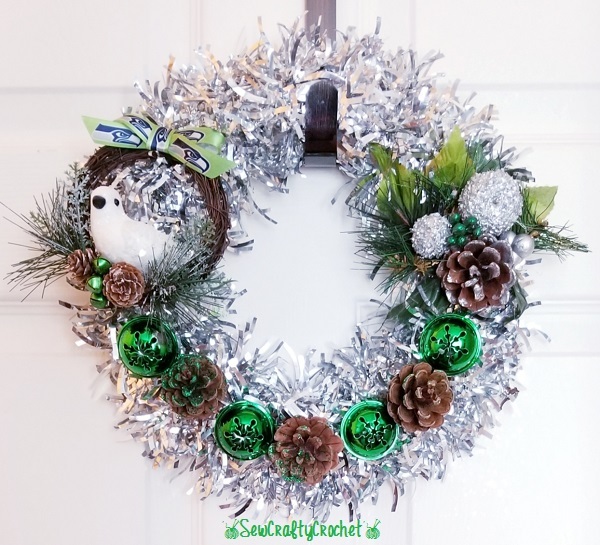 In addition to hanging a wreath on our front door, I also like to make wreaths to hang up inside our home. 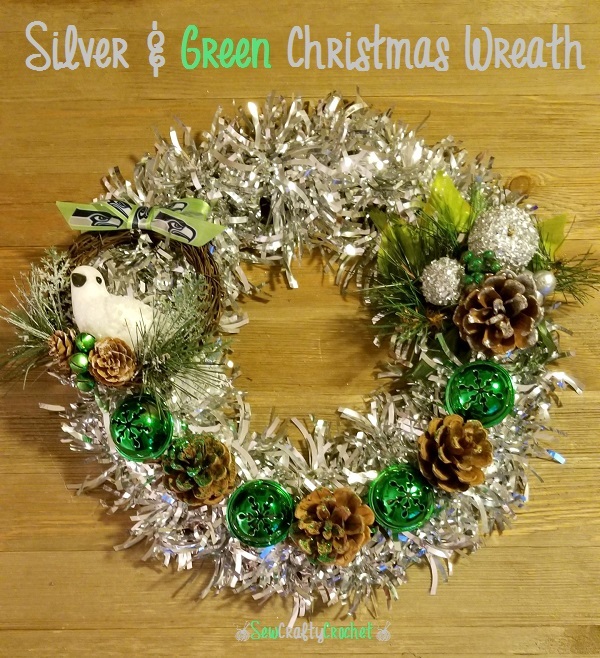 Since we're having a Seahawks themed Christmas again this year, the wreaths I'm creating are made with supplies in Seahawks colors like blue, green, silver, and white. 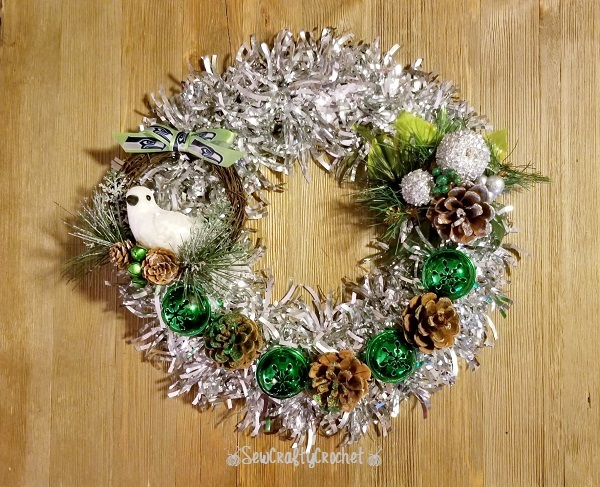 This wreath was made mostly with supplies from the Dollar Tree. 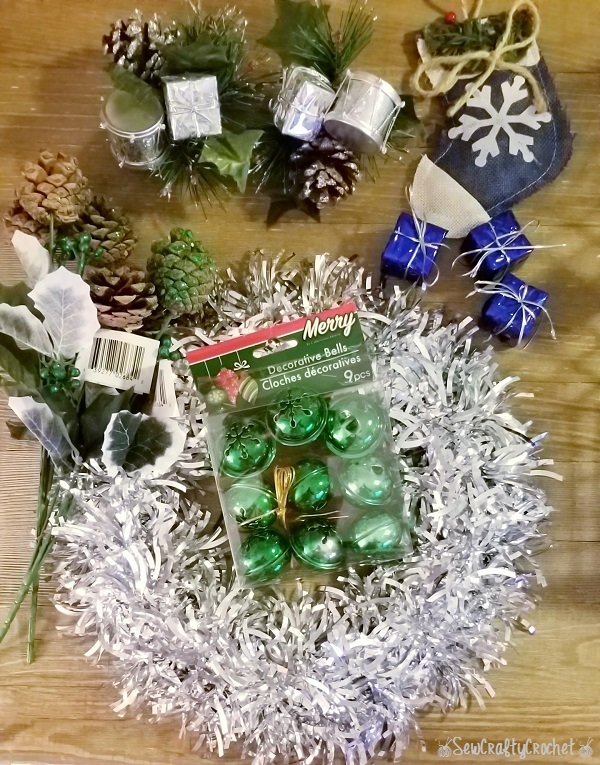 I buy many of my craft supplies for wreaths from the Dollar Tree. 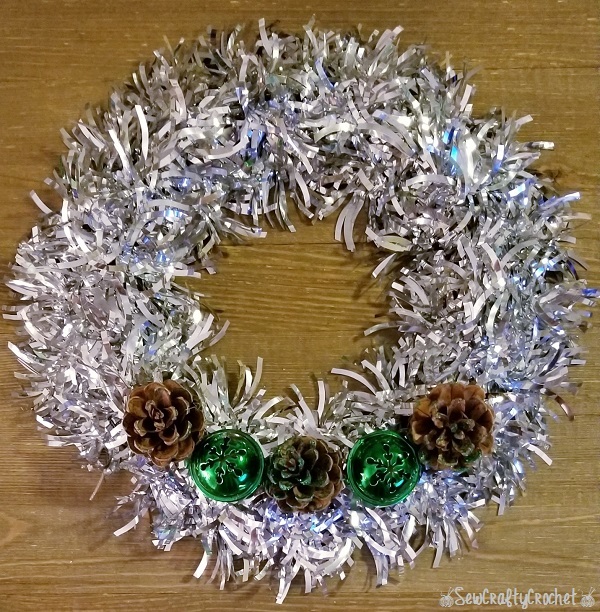 I love tinsel wreaths. 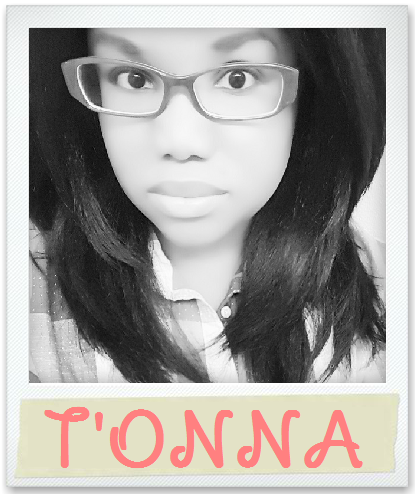 I think they're shiny and fun! 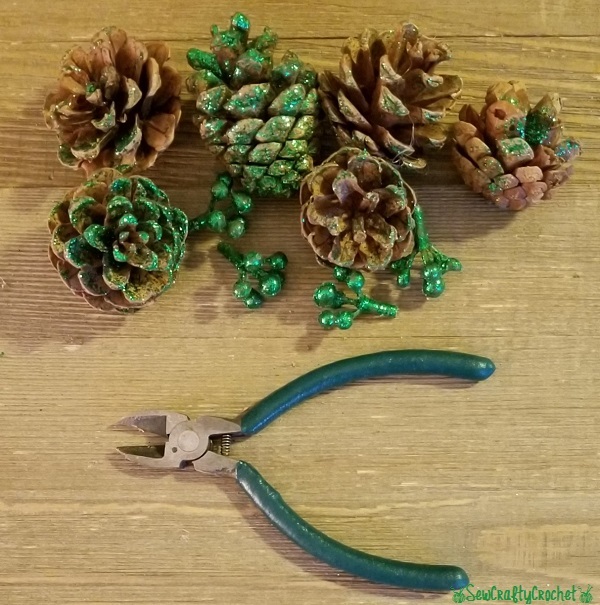 I removed the pine cones from the floral picks. 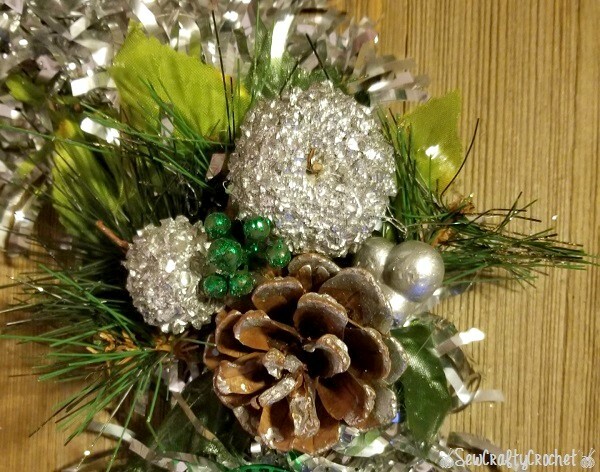 I glued the pine cones and the large green bells to the bottom of the wreath. This is how the bird ornament looked when I purchased it. 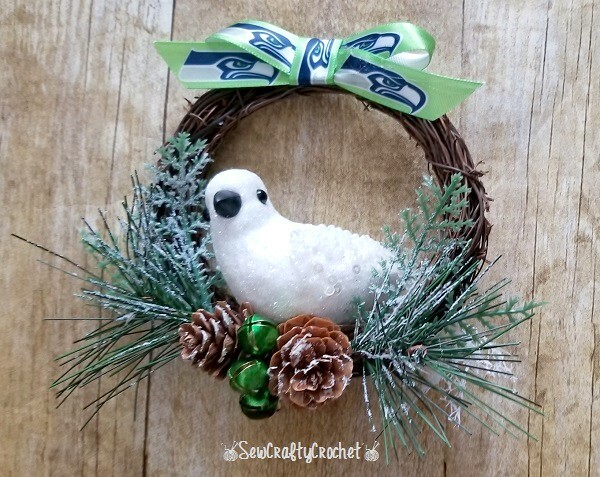 Since I'm using Seahawks colors as the theme for my Christmas wreaths, I had to get rid of the red berries and the red and black bow. And here's the bird ornament after the makeover! 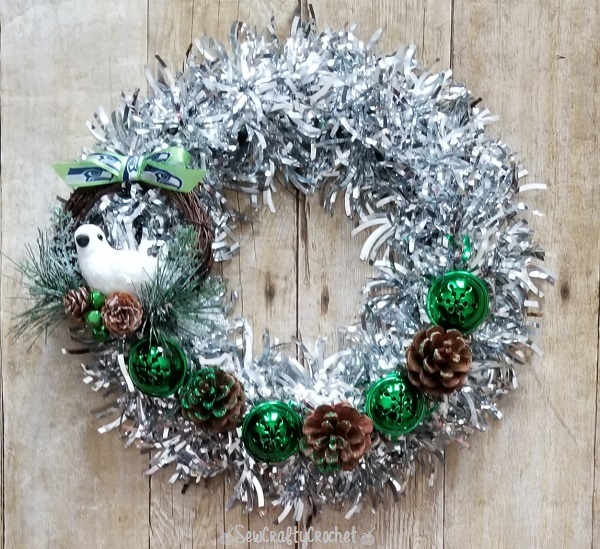 I made a bow using Seahawks ribbon, and I added green bells in between the pine cones to replace the berries. I pieced together a couple floral picks and added them to the wreath. Ta-da! Now the wreath is ready to hang up in our home. And here it is hanging up on our pantry door. 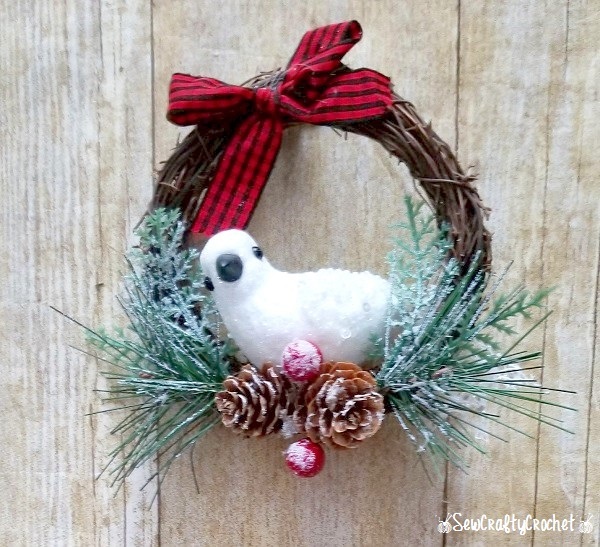 I love your wreath within a wreath. It looks so pretty and you can really enjoy it since it is inside. I love how bright and sparkly it is. And you can't go wrong with jingle bells at Christmas!